Like me, you may still be getting those unsolicited lectures from relatives asking: “When are you going to get married?” “When are you going to have children? We won’t be alive forever.” Don’t let society’s view of relationships and singleness discourage you. Some people are called to be single. While that may sound like bad news to the world, the Bible states it as ideal. The benefit of not being married is that you can focus your thoughts on the Lord and what pleases Him. When you are married, you have the worldly obligation to care for your husband or wife. This is not a bad thing for those who are married. The Bible says it’s far better to marry than lust after someone. 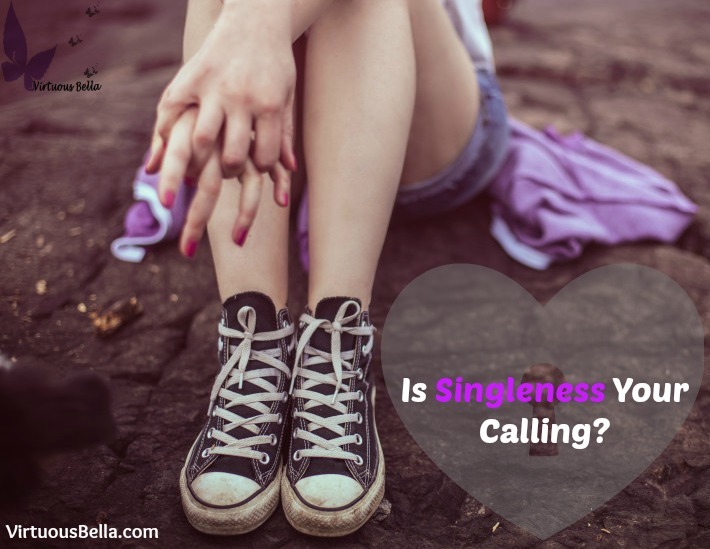 Being a single young Christian woman with the desire to get married I understand the struggles that many women face. Make God your priority in your single season. Use this time to build your relationship with Christ and serve Him wholeheartedly. I urge everyone who is single and wants to be married to consult God. Spend time praying, fasting and sitting at God’s feet. If marriage is God’s plan for you, it will happen in His perfect timing. If we seek God above all else, He will provide all the things that we need. Let’s stand on the promise of God’s Word!